I collect a lot of data about myself from a lot of sources, much of it automagically. I started producing an annual report to allow me to condense all the data down to an annual snapshot of useful information to see where I have been, where I am, and where I am going. 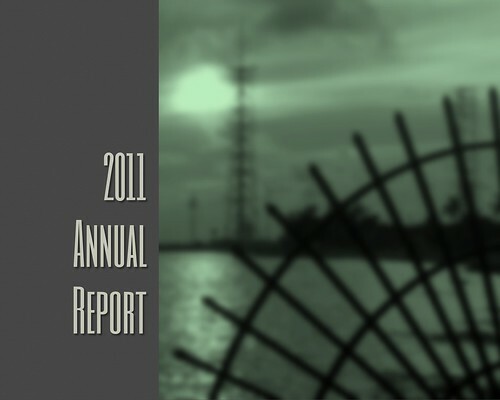 Inspired by Nicholas Felton’s Annual Report series.